Salem Steel NA, LLC is an industry leading supplier of premium quality cold drawn seamless carbon steel, alloy, and chrome-moly tubing. 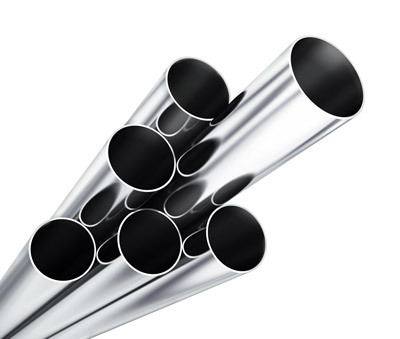 The tightly controlled cold draw process produces tubing with outstanding dimensional accuracy, excellent micro-structure uniformity, and superior surface finish, making it the ideal choice for extreme stress, high pressure, and high temperature applications. Our chrome-moly products offer a very high strength-to-weight ratio, making it an excellent alternative for weight-sensitive applications. Along with round, square, rectangular, and hexagonal shapes, we offer the widest selection of specialty profiles, including cloverleaf, streamline, and lemon, and can customize the configuration to your exact specifications. Through our vast network of mill suppliers, we are able to easily source both standard and specialty-grade materials to meet any customer requirement. We have the capacity to supply custom cut-to-length tubing within an O.D. range of 0.250" to 11.000" a wall thickness range from 0.028" to 1.187". 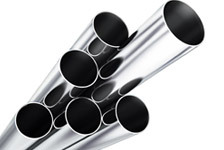 Tubing can be supplied to meet a long list of ASTM, SAE, EN, DIN, JIS, and other international standards. Offering enhanced machinability, tighter tolerances, and higher strength than hot finished products, our cold drawn tubing provides high-performance solutions for a diverse range of demanding applications. For more detailed information about our exceptional capabilities, see the table below, or contact us today to discuss your specific application.